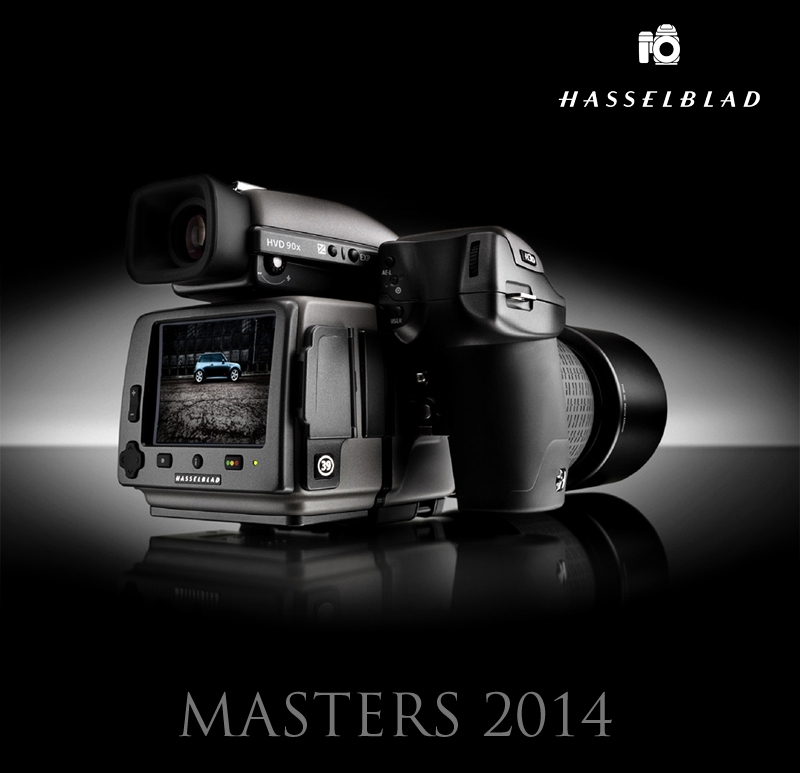 The Hasselblad Masters Award is one of the most prestigious awards in the industry, each year celebrating the best photographic talent. Masters Awards are given in recognition of a photographer's contribution to the art of photography and are judged on overall photographic ability, encompassing creativity, composition, conceptual strength, and technical skill. Past Masters include both renowned artists of international standing as well as promising newcomers in a wide range of fields and disciplines. Ambient Life photographer Tim Wallace has been invited this year to enter these awards with a body of his automotive car photography and here at Ambient Life we join to wish ever success in this prestigious competition and will keep you advised of his progress for the 2014 awards. 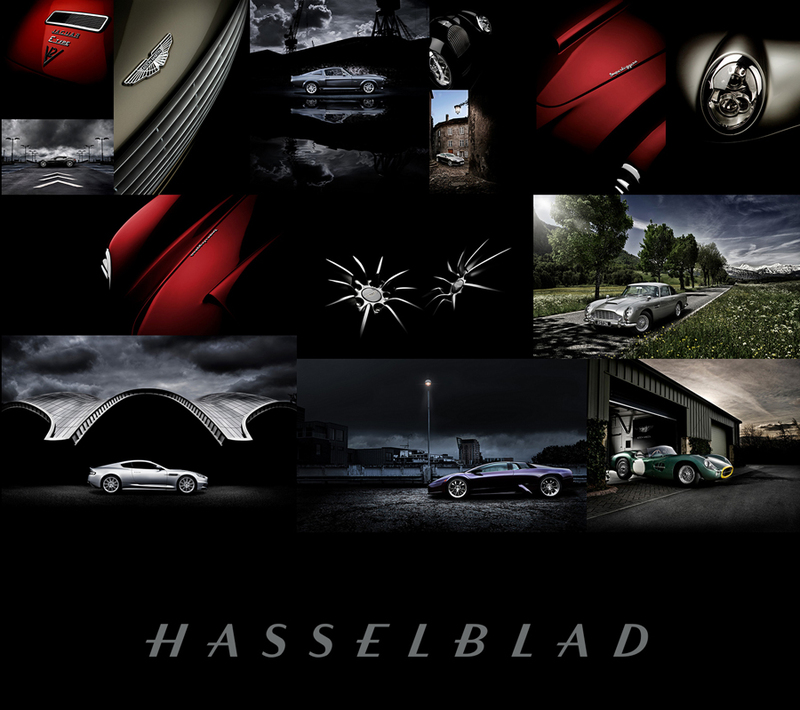 Tim has been shooting on high end Hasselblad's for many years now as well as working closely with Hasselblad on his live shoot seminars and events. This new prestigious car from the Aston stable derives its name from its high price tag of £1.2m and the exclusivity of their only being 77 examples built. 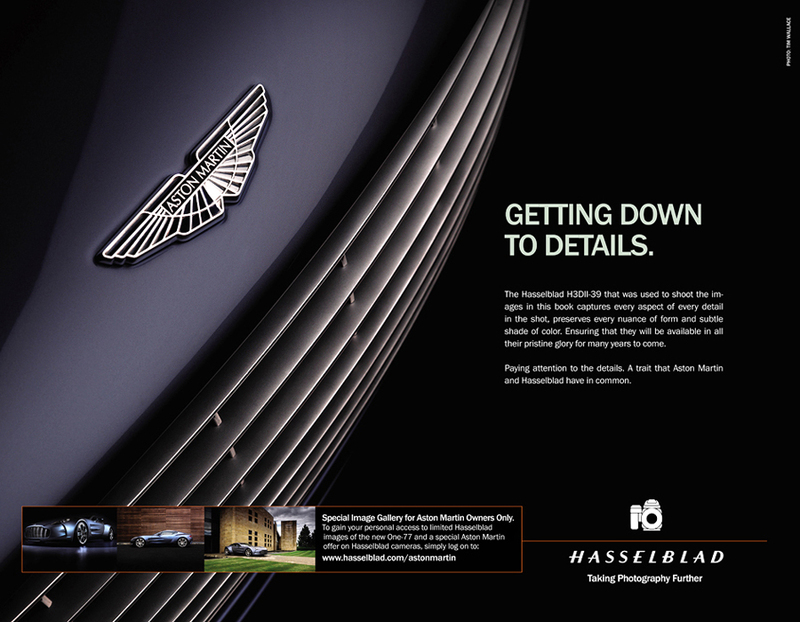 It's not hard to imagine the remarkable attention to detail that the designers from the Aston Martin Centre at Gaydon in England have lavished on its conception and it was very much in keeping with this tradition that photographer Tim Wallace was chosen to shoot a series of work to be used by Hasselblad and Aston Martin.